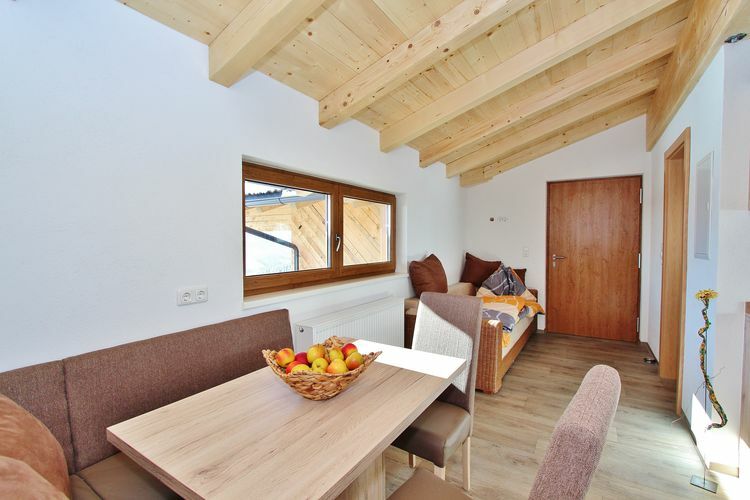 Entleitenhof XL Salzburg 3 Beds Weekly Rates from 496.00 € Book Online self catering holiday rentals & vacations abroad throughout popular destinations in Hollersbach im Pinzgau Austria. 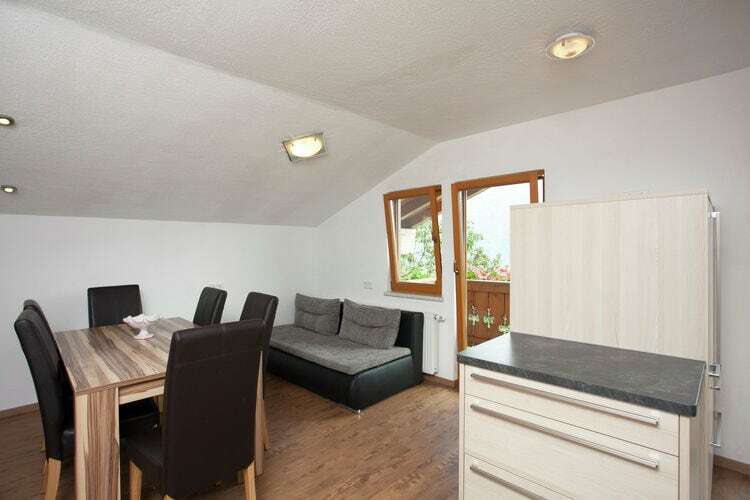 Entleitenhof XL Salzburg 3 Beds Weekly Rates from 496.00 € Holiday Rentals Apartment Hollersbach im Pinzgau Austria Self Catering Accommodation Book Online on Vacations Website. 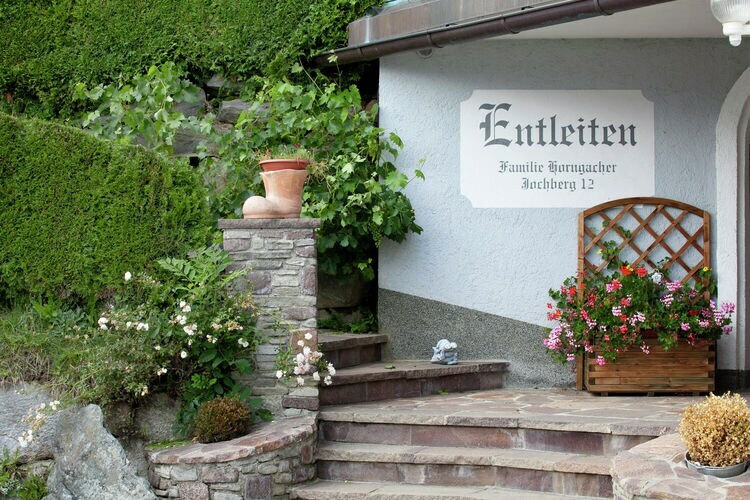 The combination Entleiten XL is the combination of Entlietenhof M and Entleitenhof L, with private entrance it is situated quite idyllically on the sunny side of the beautiful mountains near the cosy town of Hollerbach-Mittersill and the skiing area of Kitzb�hel. The apartments share a private entrance and are separated by a lockable door on the same floor. 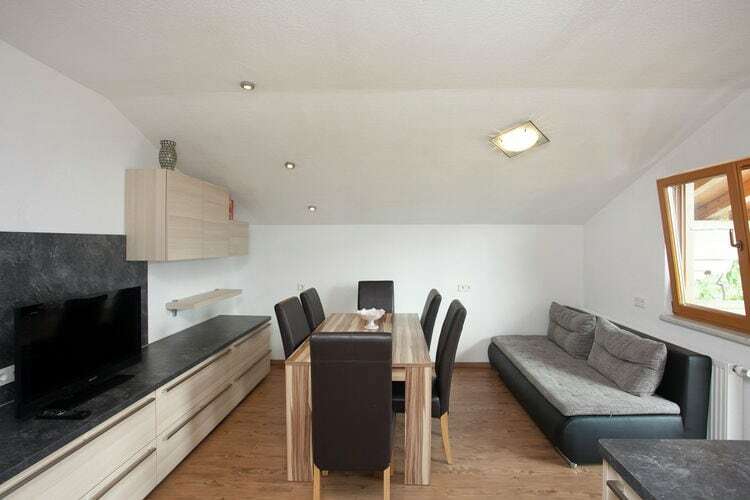 You have everything you need in your spacious apartment with high quality furnishings. 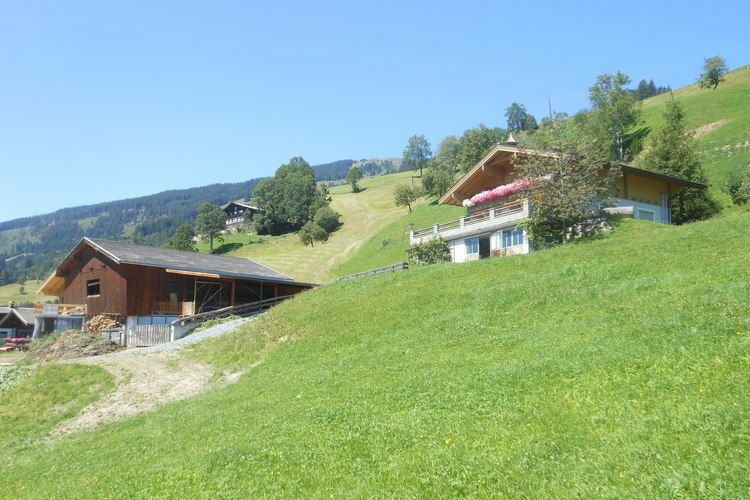 Truly in the middle of nature, nothing but mountains around you, but just 5 minutes by car to the valley station of the Kitzb�hel skiing area. Consequently you can go cross-country and downhill skiing in the immediate vicinity. 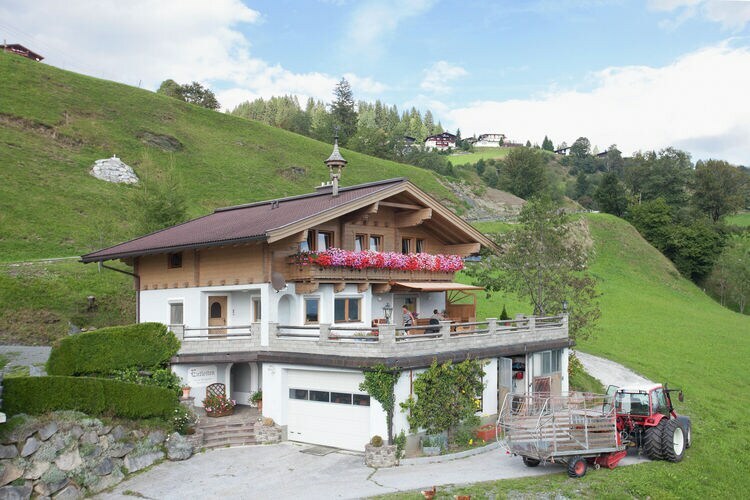 Of course you can also go on wonderful hikes, play golf on the 18-hole golf course or pay a visit to the visitor's centre at Hohe Tauern National Park. 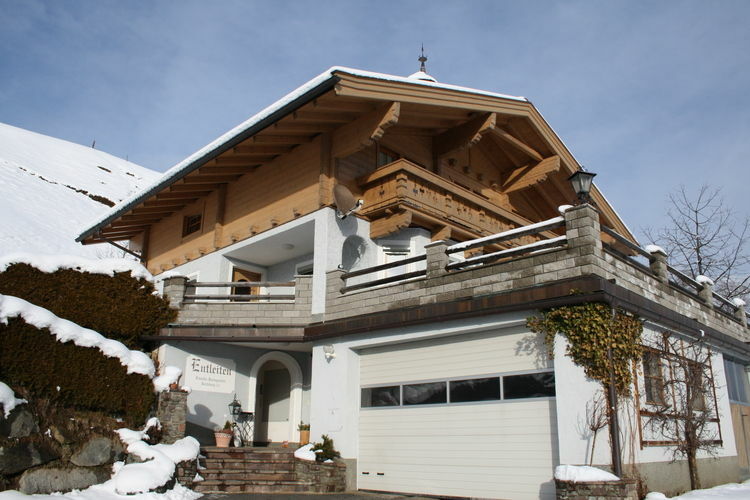 This is an advertisement Reference: AT-5731-28 Entleitenhof XL. 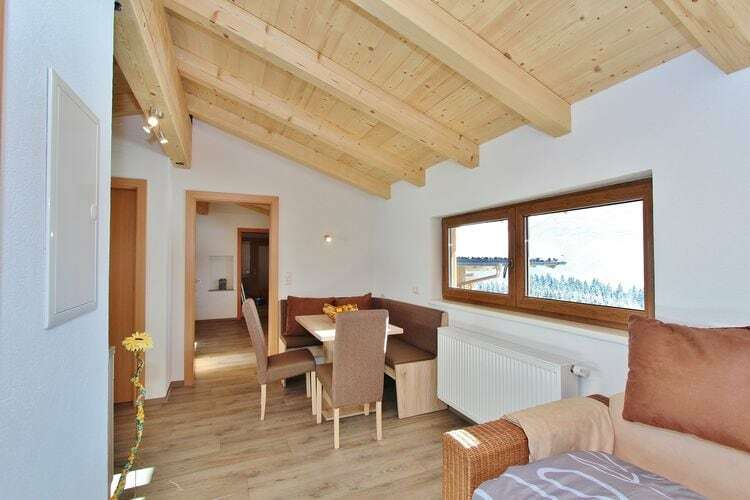 The advertiser is wholly responsible for the accuracy of the ad information published on WorldPropertyPortal.com and we make no representation as to the accuracy or currency of the information contained within this website. The photos and details content is the sole responsibility of the owner or agent of the property displayed.